May and the beginning of June was full of performances that I took part in. It was a great experience and I am glad I had the privilege to play at so many different venues but in the same time it was a very busy and tiring time for me as I had to prepare varied program for around 8 concerts. It started with the week in the middle of May having 4 concerts- Prize Day of Johann Strauss School of Music in Manoel theatre– my début there, music studio concert with School of Performing Arts, A level flute accompaniment at the University and concert with trio of singers at MCI ( also my first time there) in Le Meridien. All the concerts went well but the amount of stress was enormous. 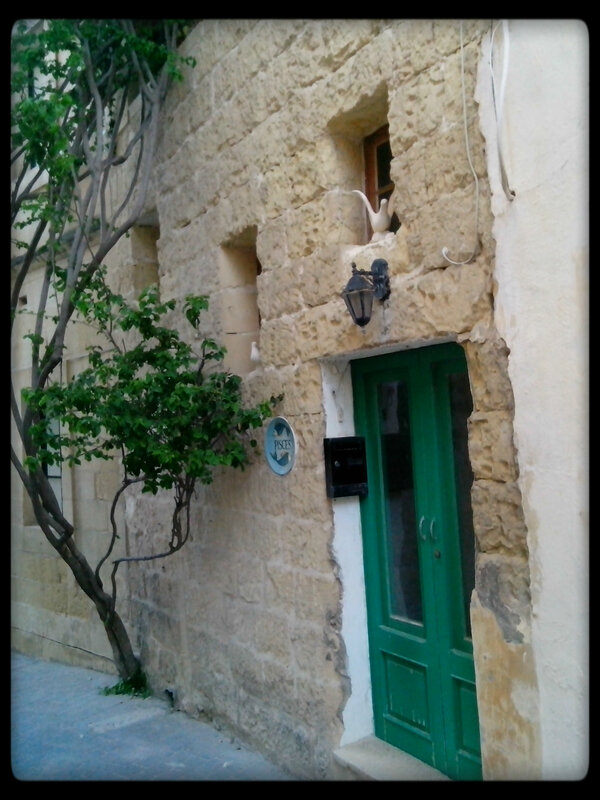 Following week I was playing a recital with one of the voice student , accompanying at the voice A level exam in Gozo -almost like playing abroad and having a concert with voice students at Johann Strauss. 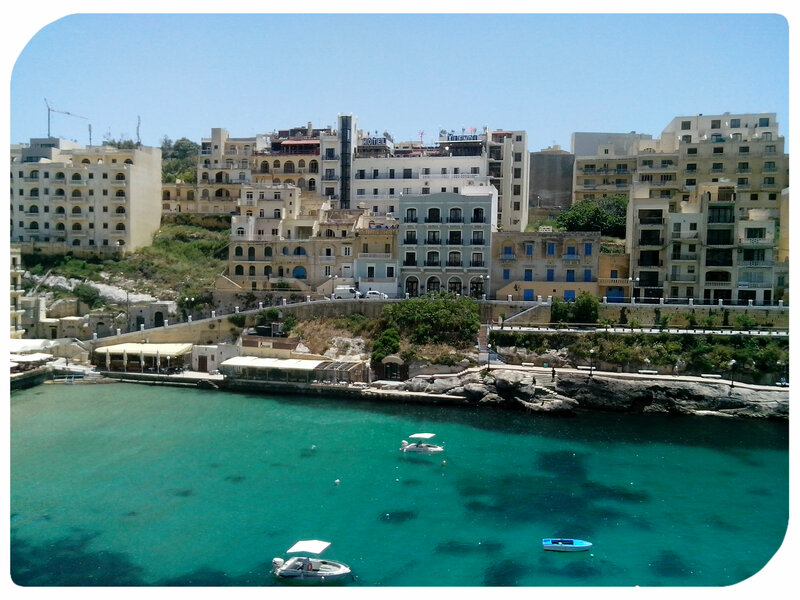 While in Gozo I had a wonderful time in Xlendi Bay where I treated myself to a well-deserved lunch. 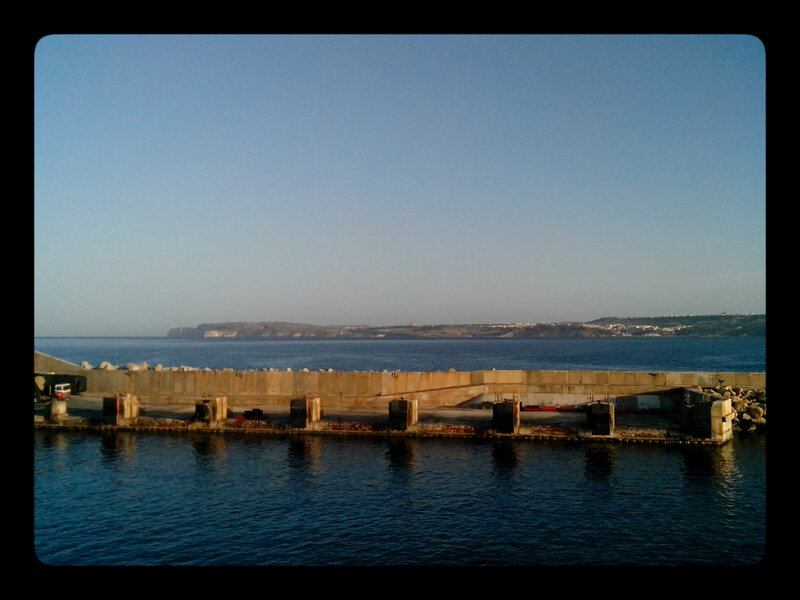 As the exam started at 9.25, it meant I had to be in Gozo well before 8 am which made me get up at 5 am and leave the house around 6 am to get the ferry across and make sure I am not late. 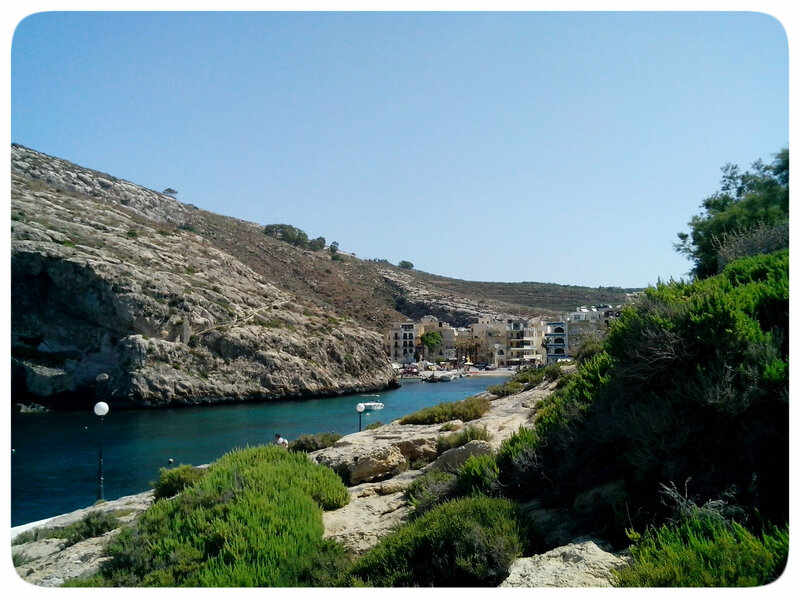 After the exam I chilled in Xlendi and I got my first sunburnt there as I didn’t think that an hour in the sun so early in morning will do me any harm. I was unfortunately mistaken . Anyway, later on I tried one of the restaurants on the beach and it was a great choice. The boat house might not be the cheapest but offers a great value for the money. First of all, you get free appetizer which includes 2 different types of bruschetta, fresh bread and marinated vegetables. It is a meal in itself. I followed it with a starter of mixed frutti di mare. I am glad I chose the starter portion as after the appetizer I wouldn’t be able to manage the full meal. It was so tasty, fresh and nicely spiced. After the meal I ordered a double espresso as I still felt bit sleepy after waking up at 5am and in front of me there was still whole afternoon of playing as well. When I asked for the cheque I got a complimentary shot of cold limoncello which just made my day and fully convinced me that this is a restaurant that I will be coming back to in the future. 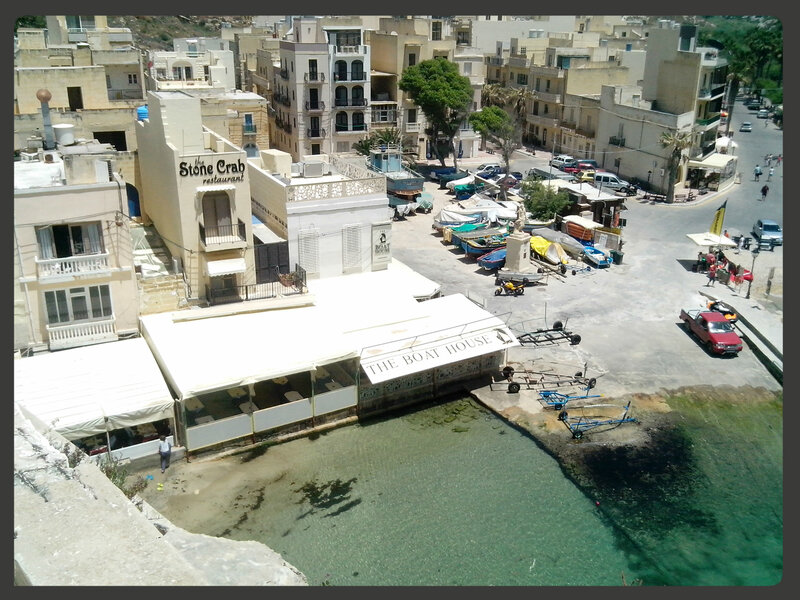 I cannot forget trying the ice-creams in Xlendi where they offer real Italian ice-creams in so many flavours that you could go probably for a week there just trying the different ones. Well, no wonder I didn’t order the main course, as I had ice-creams first. The beginning of June was started with another 2 concerts . First one was the final concert of TMYO-the opera workshop I have been playing at along with the other pianist for the last 9 months and all of us there were working hard towards this performance. In the same week I again performed in Le Meridien with MCI and this time I was playing one of my favourite piano piece- The ritual fire dance by Manuel de Falla as well as accompanying young violinists. 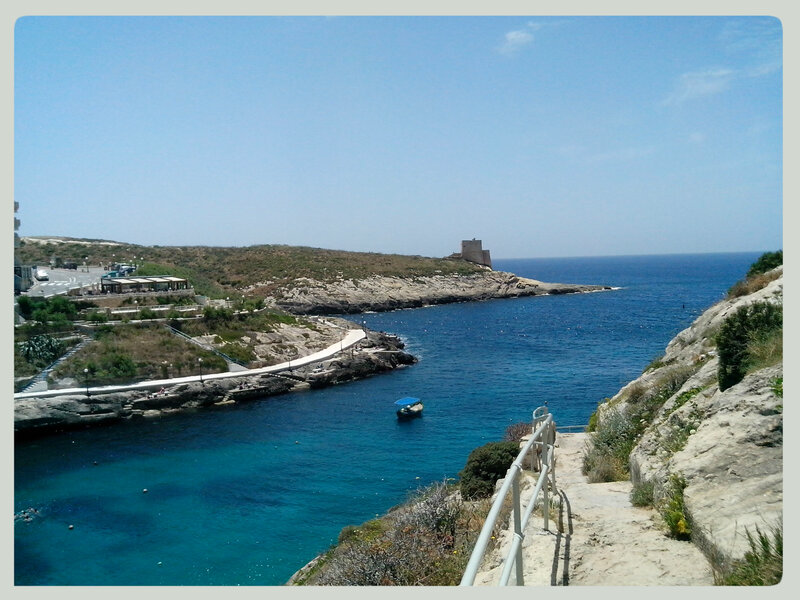 Yesterday I started playing for the 4-days marathon of ballet exams and after Sunday I can almost say I am done for this season with playing and teaching and finally I will be enjoying Malta more which will also result in more posts and not neglecting my blog like I had in the previous months.